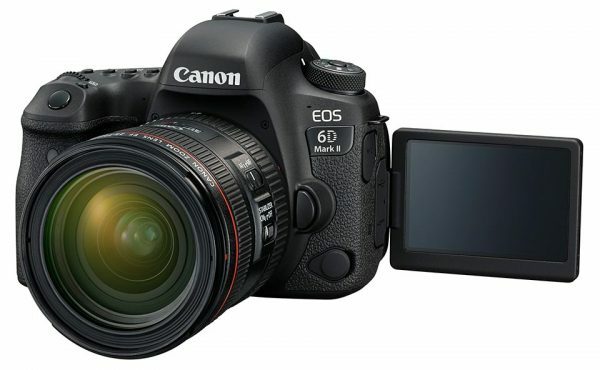 Firmware update v1.0.3 is now available for the EOS 6D Mark II. So if you have an EOS 6D Mark II, and use third party flash triggers for studio or other lighting then it would be a good idea to get your camera updated. Firmware is free to download and relatively simple to install yourself. Click the button below to download the firmware from Canon’s website. You can check the current firmware versions for all EOS cameras on the resources page. ← Who won the Oxford Worldwide Photo Walk?